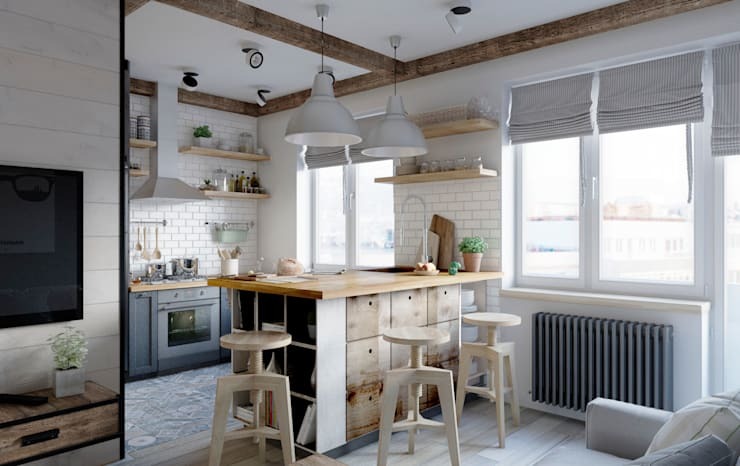 Do you like a hint of rusticity in your home decor and design? 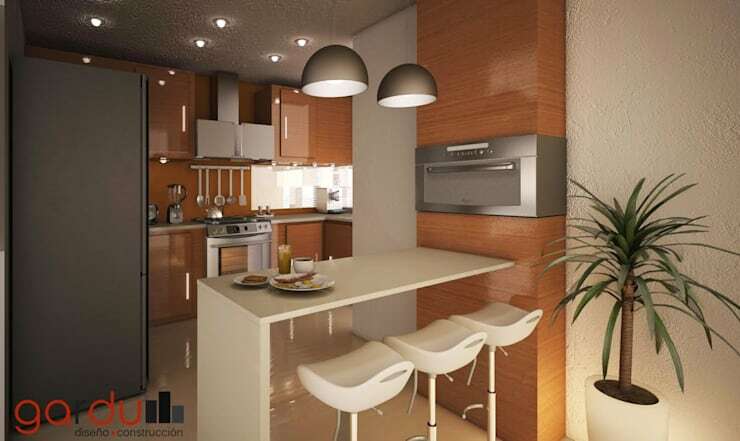 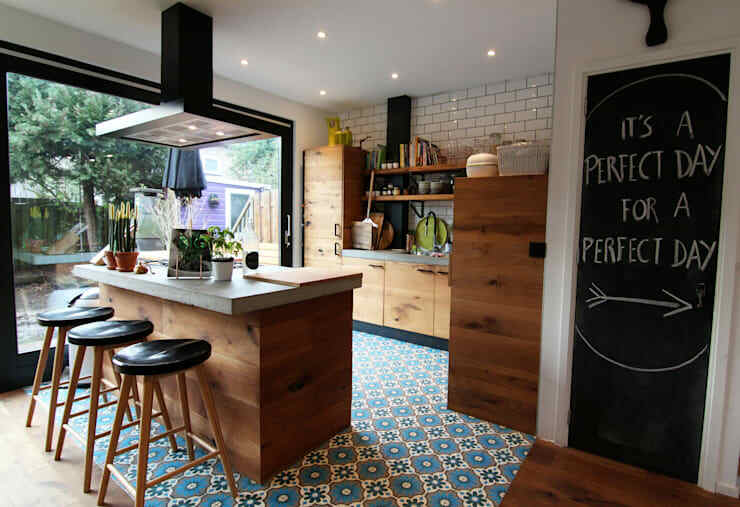 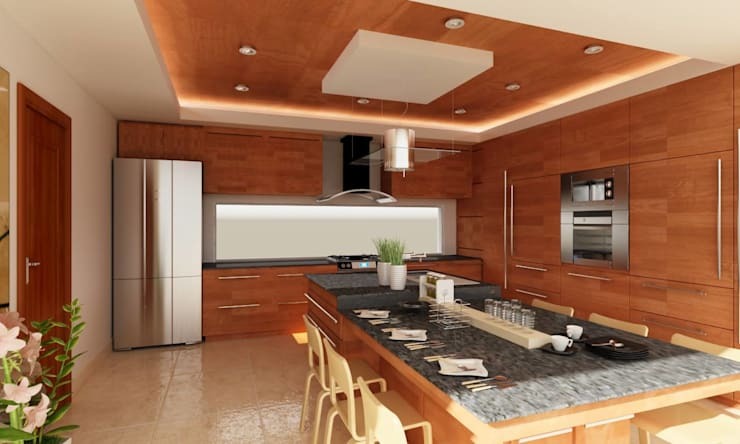 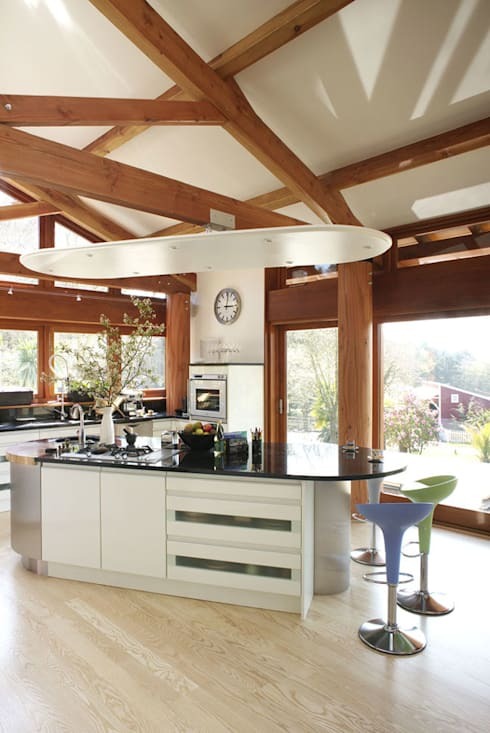 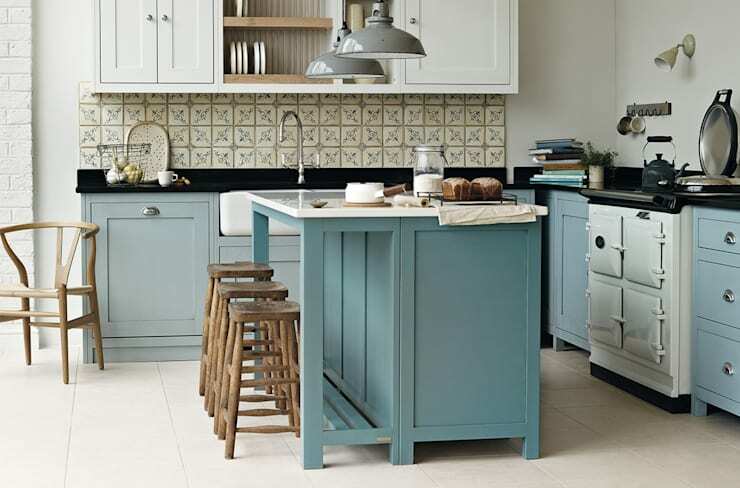 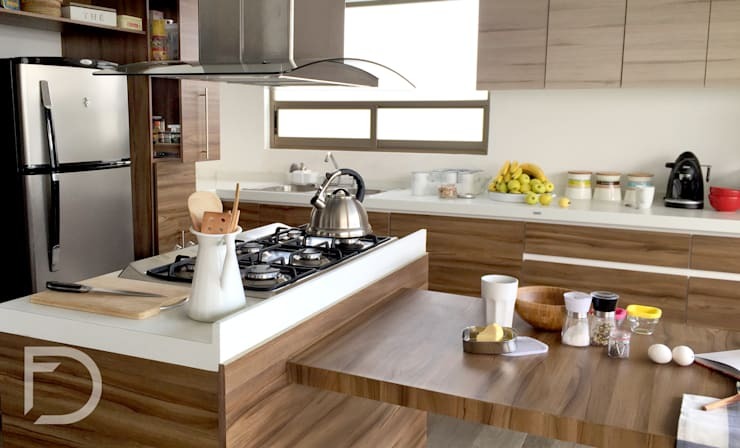 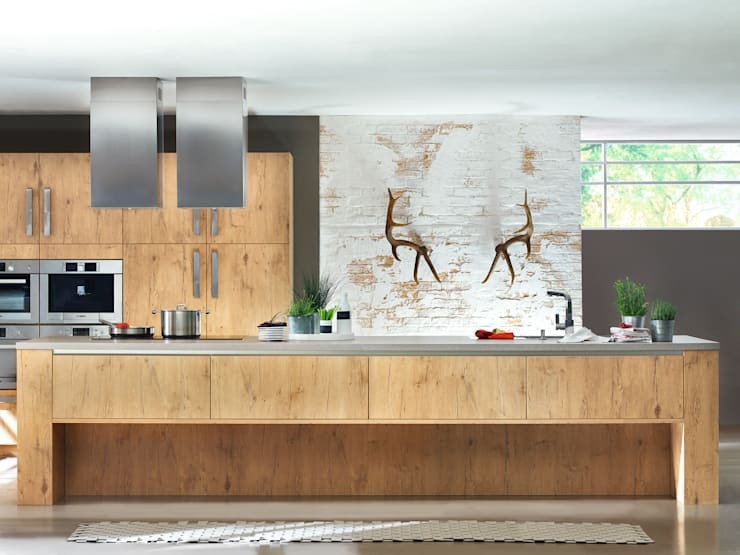 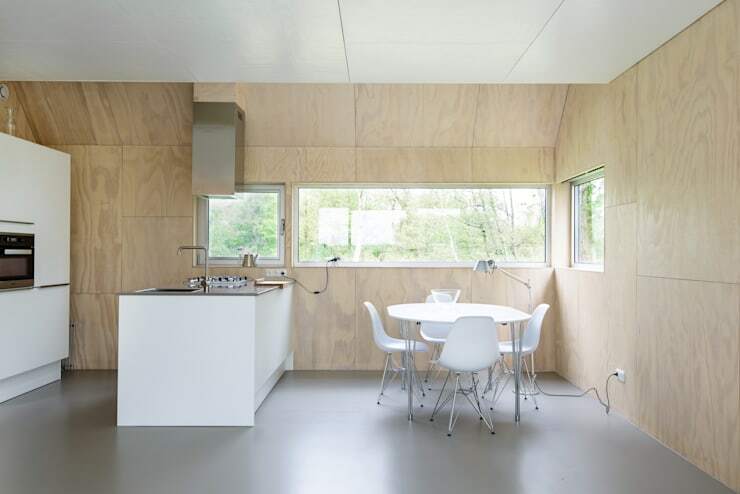 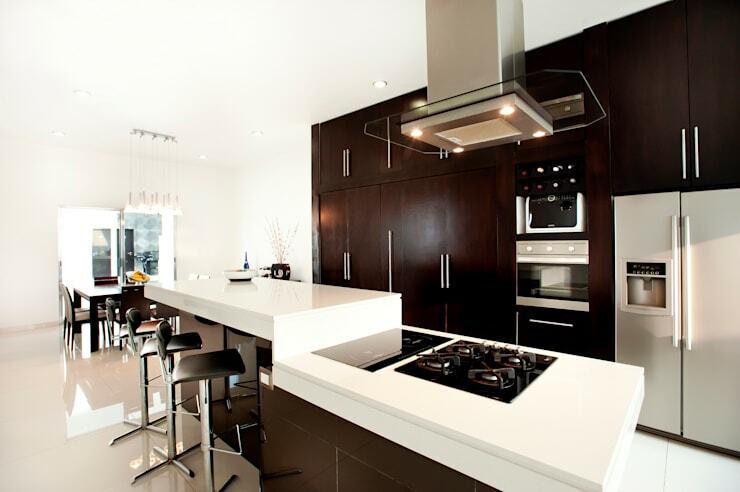 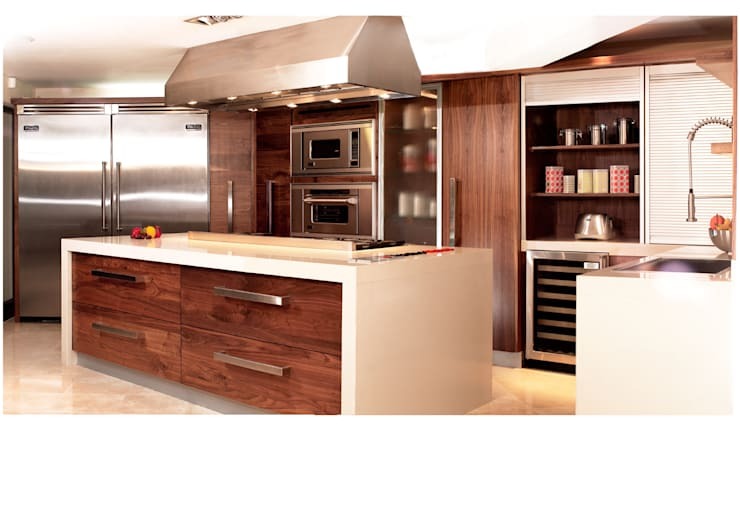 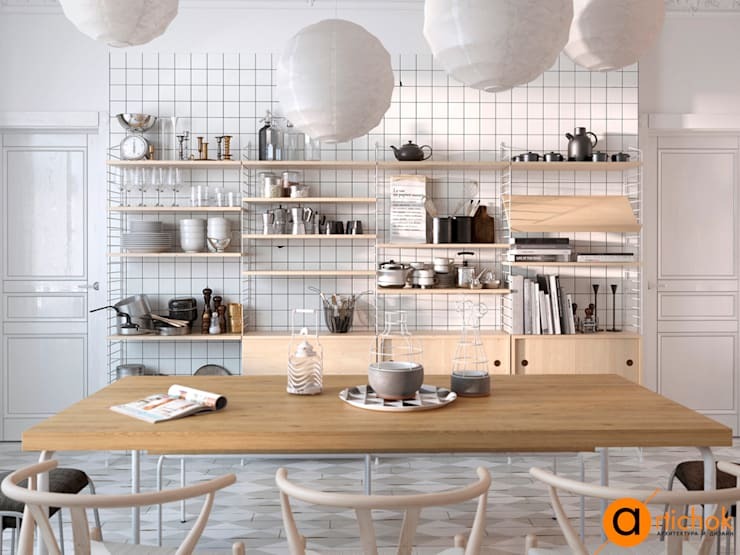 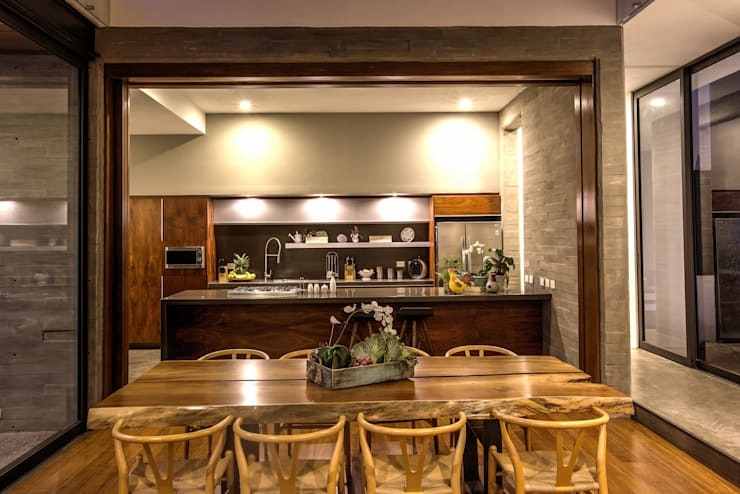 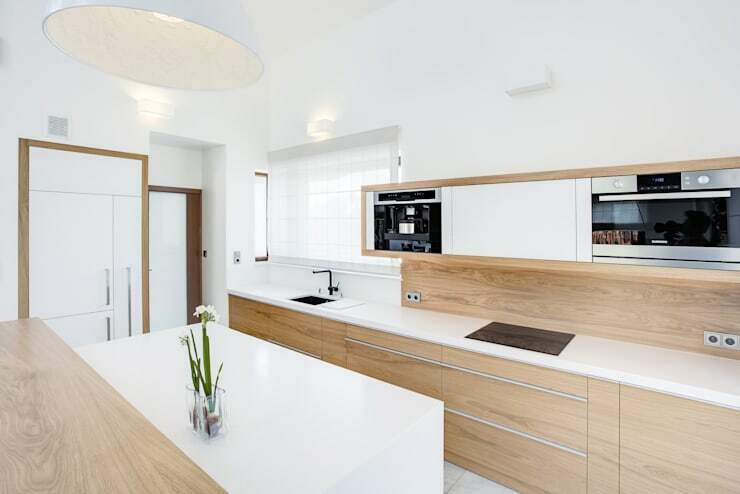 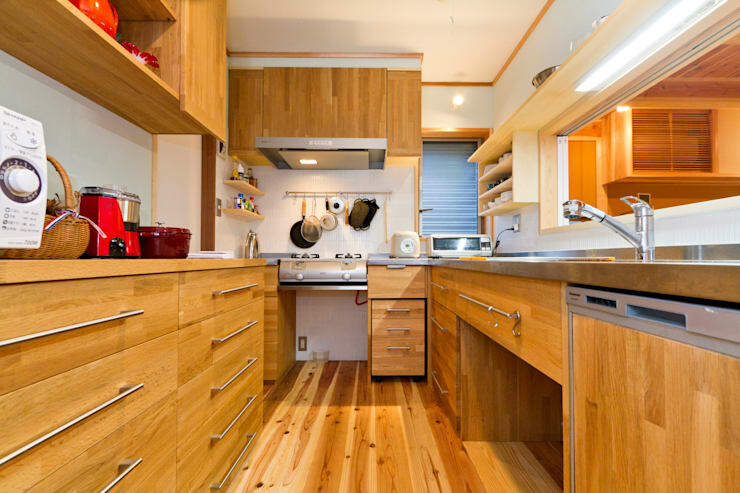 Then you will surely fall in love with these stylish wooden kitchens that are both convenient and visually impressive. 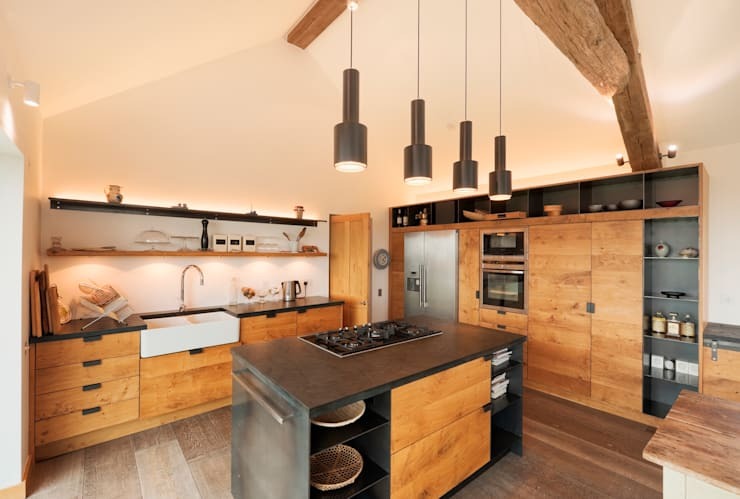 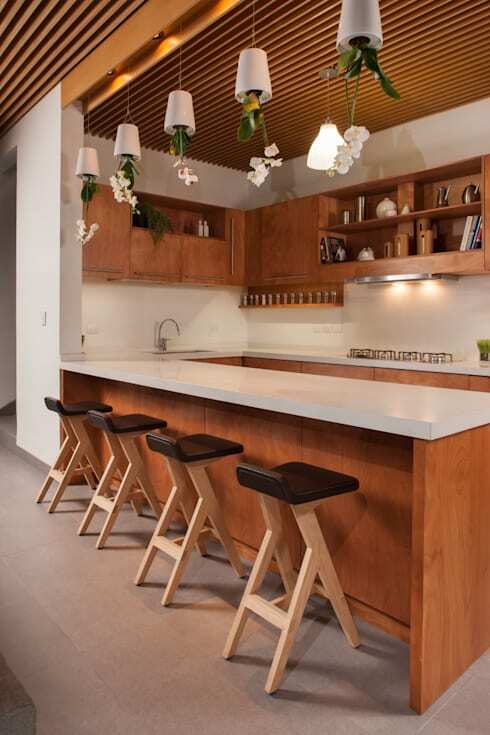 Different shades and types of wood have been used in these kitchens and paired with modern designs and neutral hues for a stunning look. 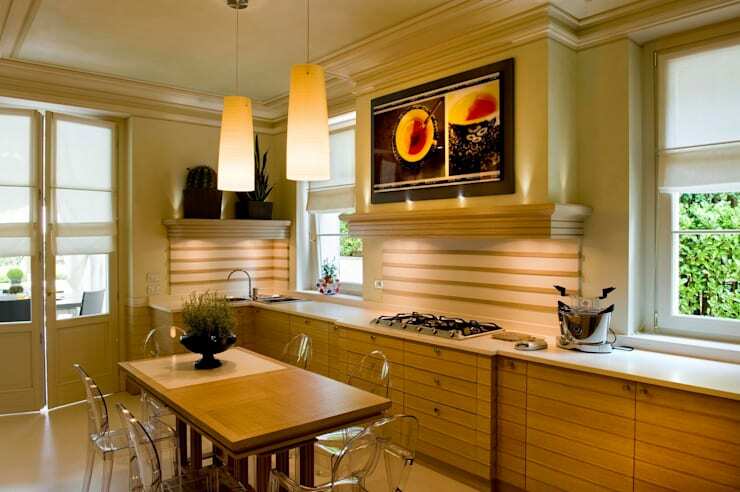 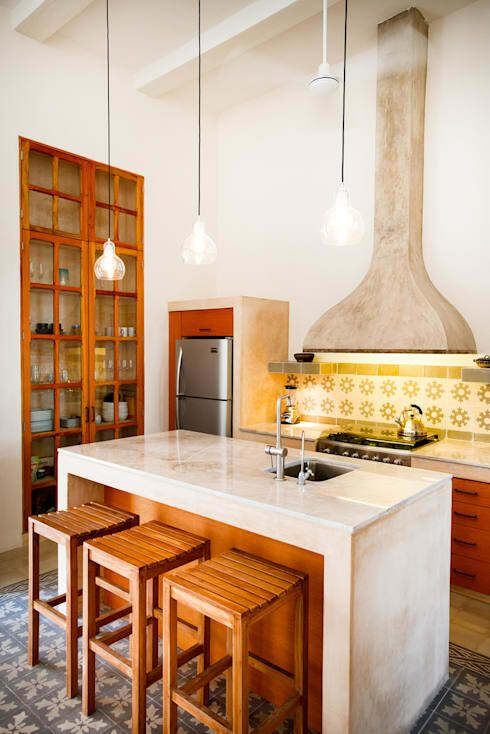 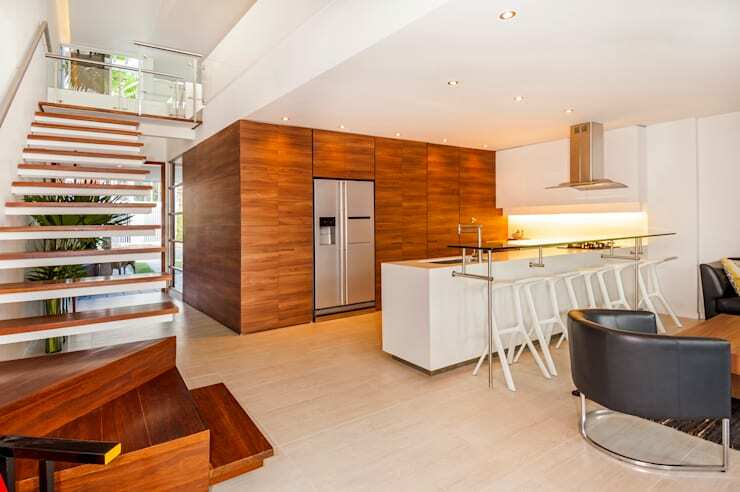 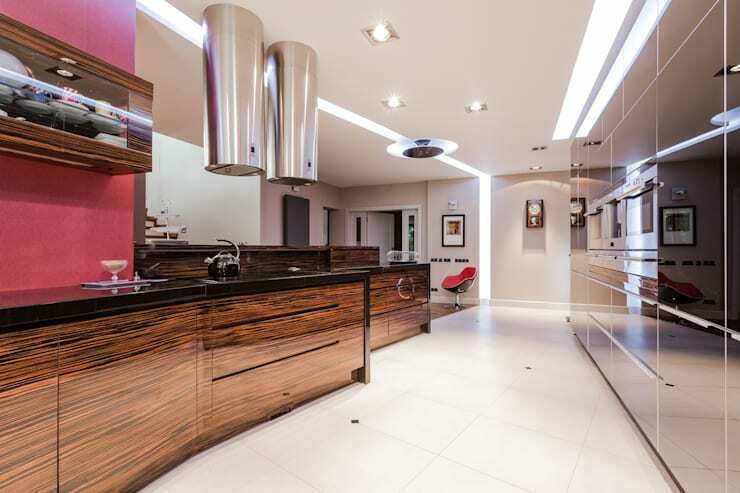 The clever positioning of lights and appliances add to the charm of these kitchens.